I would like to think that I am kind of frugal but having discovered the wonderful site British Curlies I slipped up a little. 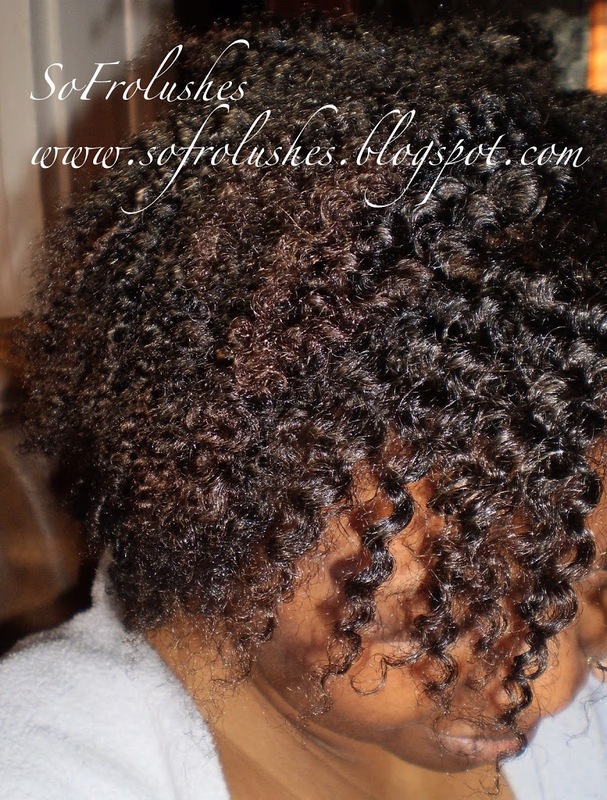 They sell many products all aimed at naturally curly ladies. I will do a review of them in a later post. As I browsed their shop I came to find that they were taking part in the Miss Jessie’s BOGOF deal. So this would mean I could try a few products of theirs and kind of get a bargain deal. I bought the Curly Buttercreme and received Curly Meringue free. 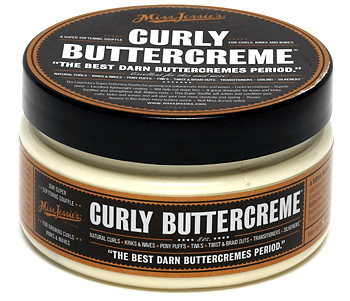 I also bought the Super Sweetback hair treatment and received the Curly Pudding free. I chose these products based on what ladies with similar hair types to me had used and what I thought I could achieve. The Curly Buttercreme has minty menthol like scent. It is not a classic hair product scent that I am used to. However this is a minor to me as I was not bothered by the scent. I decided to try a twist out. I have not done these in years as I do not feel twist suit me. Anyway I applied the product on damp hair which I spritzed with water after a fresh shampoo on the areas that dried quick. Then applied product and twisted away. As I am twisting I realise not all my hair feels like the same texture so all the twists came out different. In the morning I unravelled the twists. The twists were well defined and smooth until I separated them into smaller sections. The ends appeared frizzy and where I had dyed my hair previously the ends looked not so good. Though I believe it is the ends of my hair that need a good trim. Overall I do like this product. My hair felt nice and well moisturised. My hair naturally has more of sheen than a shine. So my expectations of the appearance may be a little off. 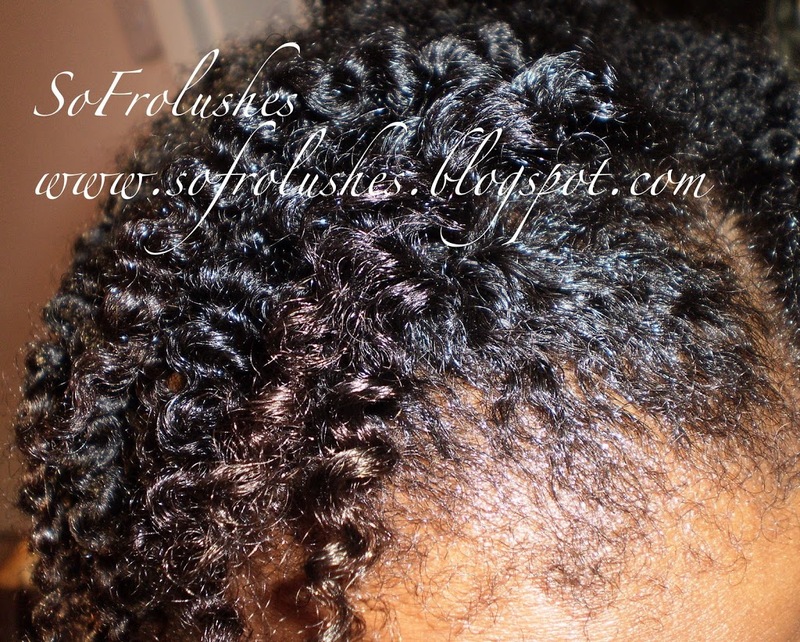 I also need to work on my styling as if I had arranged my twists differently I would have had a nice wearable style. Practice makes perfect.